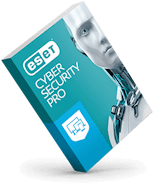 At ESET we are committed to making a difference, not only in the cyber world, but in the everyday lives of the people in our community and around the world. 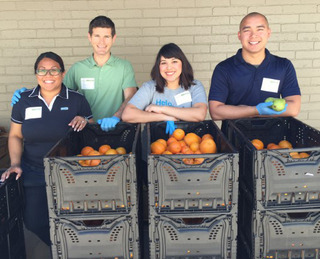 ESET Gives Back is inspired by our four Core Values that serve as the foundation for all that we do. We believe that diversity is key for the success of any great company and community. And, we have a responsibility to help encourage early expose to learning tech, and the opportunities for careers in technology and cybersecurity. 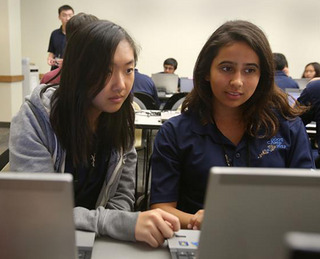 Currently, women make up less than 25 percent of the STEM workforce in the U.S., and a mere 11 percent make up the cybersecurity workforce. 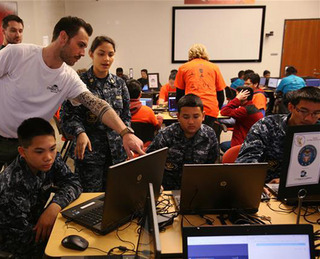 We continue to create and support programs, like the Cyber Bootcamp, and the ESET Women in Cybersecurity Scholarship, to help support diversity and prepare the next-generation of cyber defenders. Children are our future, and we want to do our part in ensure bright futures for all kids, no matter their socioeconomic background. ESET partners with organizations that help to better the lives of children through mentorships, access to education, arts, academic and emotional support. When disasters hit, we do what we can to help. In 2017, after the devastation of Hurricane Maria, we connected with Operation Agua (via the American Federation of Teachers) to help on the ground and bring water purification systems to Puerto Rican families and communities. If every company just gives a small amount, or turns just one business trip into a mission to provide aid where it is critically needed, we become part of a "compassion algorithm"—one capable of solving ever greater and more important problems throughout the world. 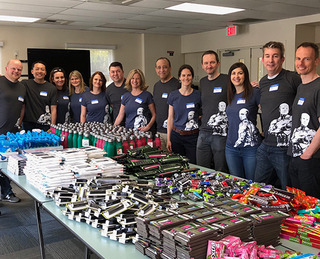 At ESET we know it's important to our employees to give back and contribute to the greater good. We offer opportunities to participate with a variety of organizations. 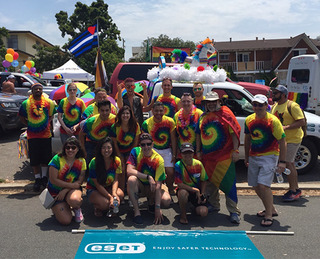 Whether we are taking a break to play with a shelter pup, teach a child to surf; supporting the community by marching in the annual Pride Parade; or collecting gifts for needy families around the holidays, ESET employees are always ready and willing to jump in and lend a hand. 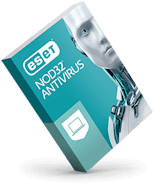 ESET also offers several programs that match, donate or grant funds to our employees' charity picks. The New Children's Museum is so fortunate to have ESET as a partner. 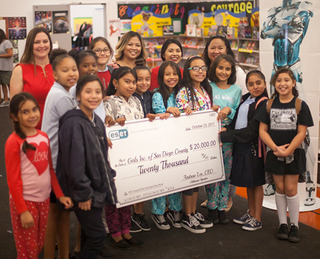 Through their generosity and support, ESET has helped The New Children's Museum expand our Innovators LAB, providing the children of San Diego a unique makerspace that introduces them to STEAM and creativity. 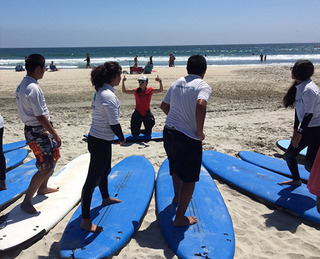 Since 2013, ESET has supported over 280 homeless youth by providing access to transformative outdoor experiences and connecting youth to supportive peers and mentors through Outdoor Outreach programs. 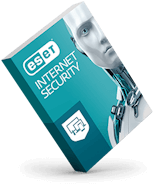 When ESET volunteers on trips, their team always brings enthusiasm and passion.